The Sinter Hot-pressed Blade has fast cutting speed with a clean edge, no chipping. 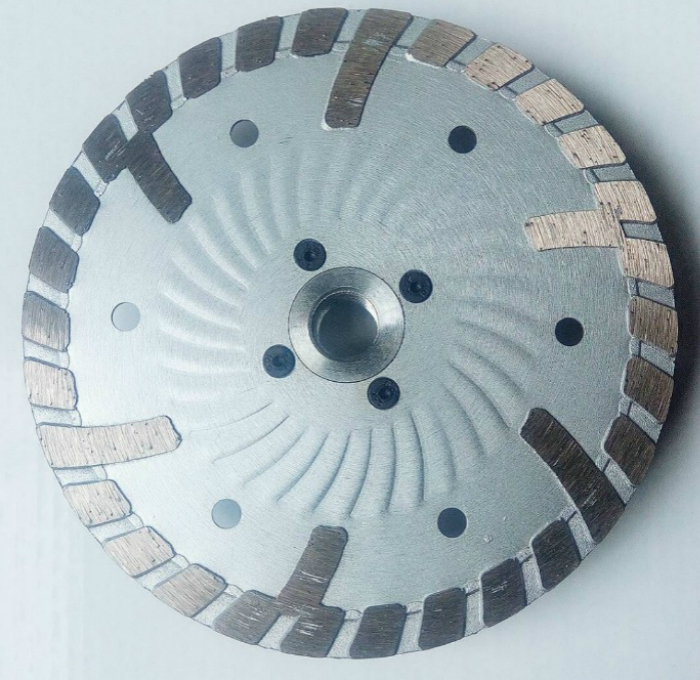 High cutting efficiency Diamond Saw Blade. Protective segment design has used on the Stone Blade, which can be used for protecting base from wear and tear. 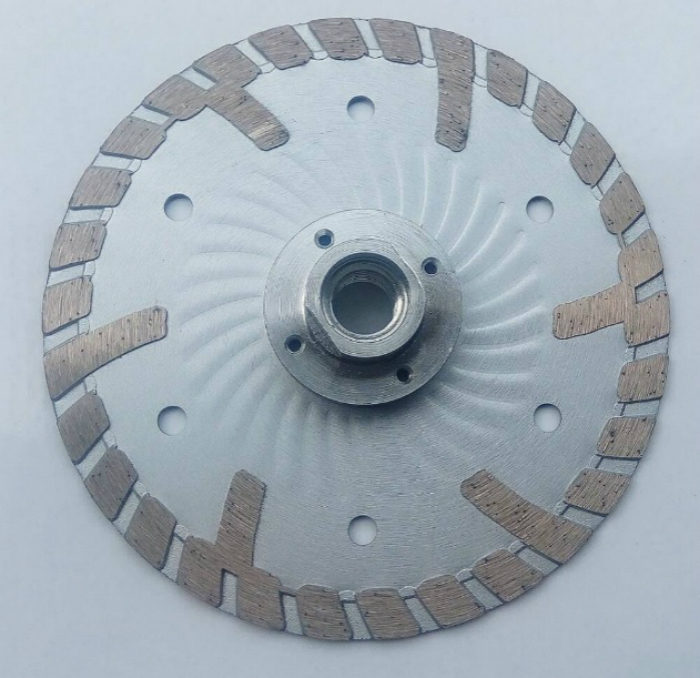 This diamond saw blade is widely used for drying cutting marble, granite, ceramic tile and other decorative stone material, used on angle grinder or table saw. This Continuous rim blade are usually used for cutting abrasive materials. The Granite Blade is suitable for dry and wet cutting,especially for dry cutting. Specially designed fine turbo wave segments provides extremly fast and smooth cutting. We can also supply other types of stone Cutting Tools. Looking for ideal 180mm Granite Continous Rim Saw Manufacturer & supplier ? We have a wide selection at great prices to help you get creative. All the 180mm Granite Continuous Rim Disc are quality guaranteed. We are China Origin Factory of Granite Continuous Saw Blade in 180mm. If you have any question, please feel free to contact us.